It is important to pay homage to the pioneers of California Pinot Noir. 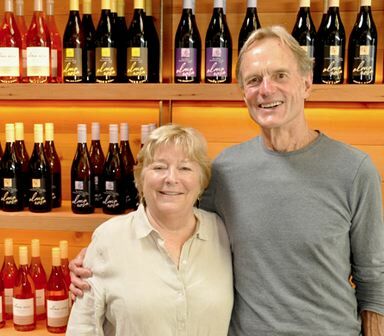 Richard Sanford was the first to see the potential of the Santa Rosa Hills region for Pinot Noir and Chardonnay, and went on to established a highly respected winery, Sanford Winery, in 1981. He established the Sanford & Benedict Vineyard and many consider the Sanford Sanford & Benedict Pinot Noir to be one of the seminal wines in California wine history. In 1983 he planted E Jabali Vineyard, the La Rinconada Vineyard in 1995 and in 2000, the La Encantada Vineyard. 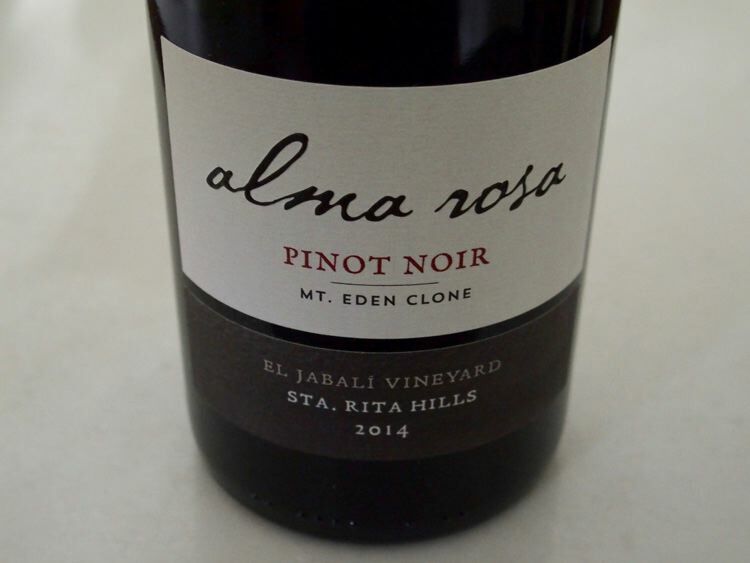 Beginning in 2002, a number of unfortunate events played out and Richard lost his namesake winery to his business partners, but retained ownership of the El Jabali Vineyard, assumed a lease on the La Encantada Vineyard, and began a new venture, Alma Rosa Vineyards & Winery, releasing his first wines in 2004. In 2015, Nick de Luca joined Alma Rosa as winemaker and works alongside Richard who is the director of winemaking. Richard and his spouse, Thekla, have shown an untiring devotion to charitable work and commitment to conservation, sustainability and altruistic endeavors. Richard was the first person from California’s Central Coast to be inducted into the Vintners Hall of Fame. Visit the website at www.almarosawinery.com. In the rush to find the latest producer, we forget about the icons who continue to produce Pinot Noir of remarkable and consistent quality in California. As the Calera winery’s website notes, “Now more than 35 years later and in spite of prevailing opinion that Pinot Noir grapes could not be successfully grown in the U.S., Calera is a symbol of perseverance and grace, and remains a true pioneer in California Pinot Noir.” The vineyards are planted at an average elevation of 2,200 feet making them among the highest and coolest vineyard sites in California. 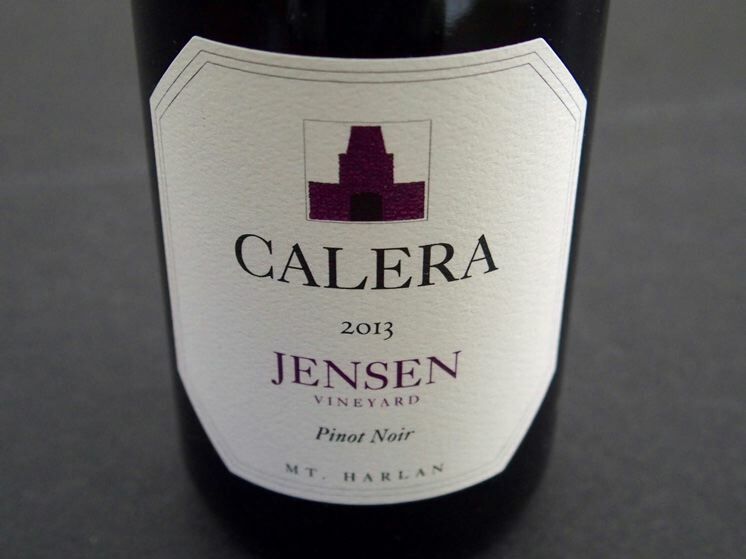 All Pinot Noirs are Calera selection, a reportedly suitcase selection of unverifiable origin. All vineyards are organically farmed and certified by CCOF. 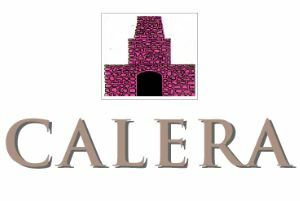 Visit www.calerawine.com. This is a relatively new winery that opened in 2016, owned by winemaker Bruno Corneaux, the Director of Viticulture and Winemaking at Northwest Wine Company (Soléna Estate and Hyland Estates), and business partner André Weil. The estate vineyard, Clos Gallia, was planted in 2014 and is in development. 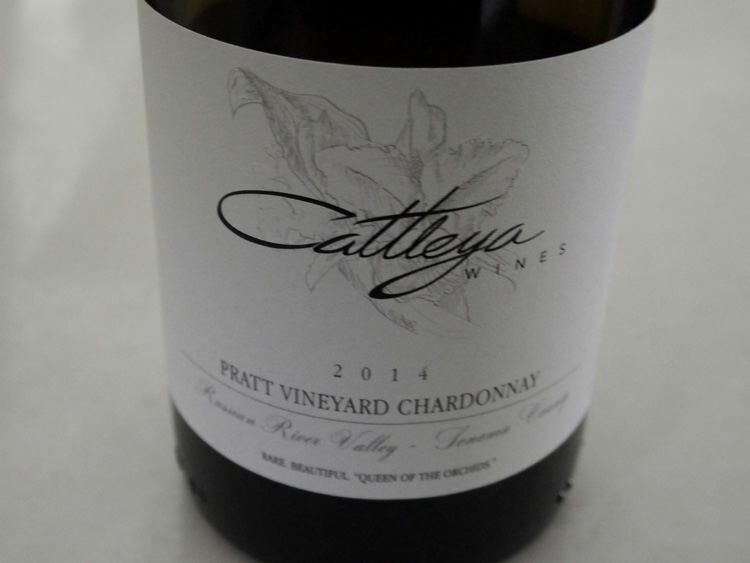 Chardonnay and Pinot Noir have been produced initially from sourced fruit. A tasting room is located in Newberg. Visit www.domainedivio.com. These two wines represent future releases of Lucia Santa Lucia Highlands appellation cuvée wines grown and produced by the Pisoni family. 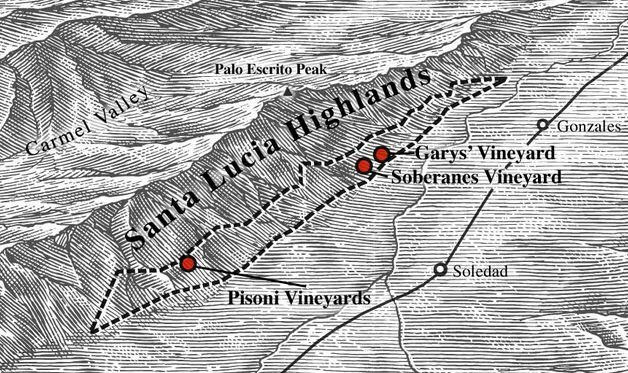 The Pinot Noir and Chardonnay wines contain fruit from Pisoni, Garys’ and Soberanes vineyards. Release is planned for mid February 2017. Lucia wines are sold primarily through a mailing list at www.luciavineyards.com. You won’t find better quality Pinot Noir at these prices in California. See also recent reviews of this producer’s KW Vineyard Santa Lucia Highlands Pinot Noir and Highlands Ranch Vineyard Santa Lucia Highlands Pinot Noir. Visit www.mignanelliwinery.com. 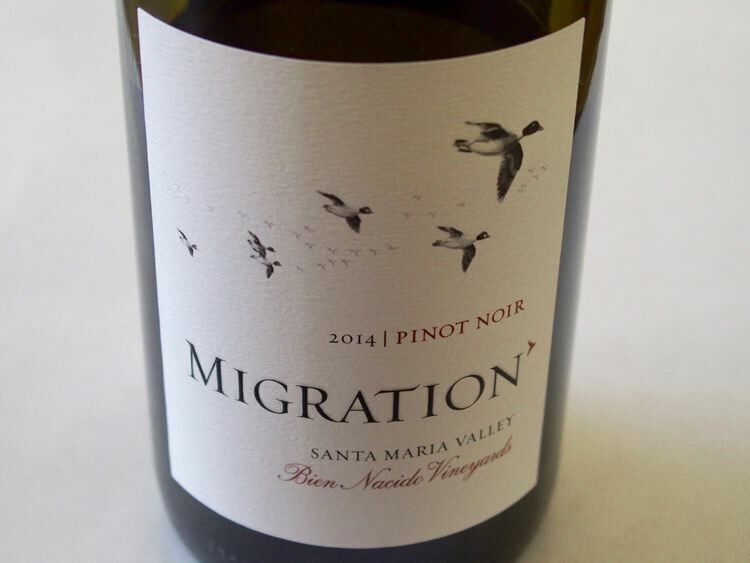 Migration offers both appellation and vineyard-designated Chardonnay and Pinot Noir from cool climate coastal growing regions in California. The appellation wines are in wide retail distribution and represent excellent value, while the vineyard-designated wines are sold through the website and the winery’s wine club at www.migrationwines.com. Although Patz & Hall has been sold, master winemaker James Hall continues on at the winery. The combination of focus on Pinot Noir and Chardonnay, consummate winemaking skill and exceptional vineyard selection has long defined Patz & Hall and its wines. Partner, winemaker and winegrower Dave Jepson produces Pinot Noir in two styles (in his words): Elegant Reserve that is “robust but complex and layered,” and Founder’s Choice that is “a bigger, bolder style.” The wines are crafted from an estate vineyard in the southern Willamette Valley first planted in 2007. The 2013 vintage was set at a crop load of just 10 bunches per vine or about 0.75 tons per acre and the grapes were harvested at full maturity before rains set in. As a result, the 2013 Pinot Noirs are unlike many 2013 Oregon Pinot Noirs in that they are full bodied, rich and without rainy weather taint. The 2012 wines were last reviewed 2 years ago, and reviewed again recently, but the previous reviews were not read prior to tasting the 2012 wines again. Note: I need to dip into inexpensive, “value-priced” Pinot Noir occasionally to re-set my palate since I taste so many high quality, ultra premium Pinot Noirs.